In 2014, Many Brands stepped into Smartphone field and launched some cutting edge smartphones with amazing features and at very affordable price. I'm not talking about Tech Giants like Samsung, Apple, Sony, HTC, Nokia etc. Many other brands introduced their High end phones which are already making headlines. With high promotions and product features, These budget smartphones are giving tough competition to Tech rulers. I mean to say, Would you buy a Galaxy Smartphone if you can buy a phone with similar or maybe more features but of different brand. I Agree that buying Samsung Galaxy Smartphone or Apple iPhone gives you brand satisfaction and Status or Standard, But for those who don't care about status or standard and only need amazing features for day to day life can enjoy that without burning a hole in their pocket. Today I bring you a list of 8 Amazing Smartphones under Rs.20,000. Below is the list in no particular order. Note: All the prices listed below were recorded on 02 June 2014 as per Indian market and may change as per manufacturer. The prices are of approximate value and depends on the store and locality. 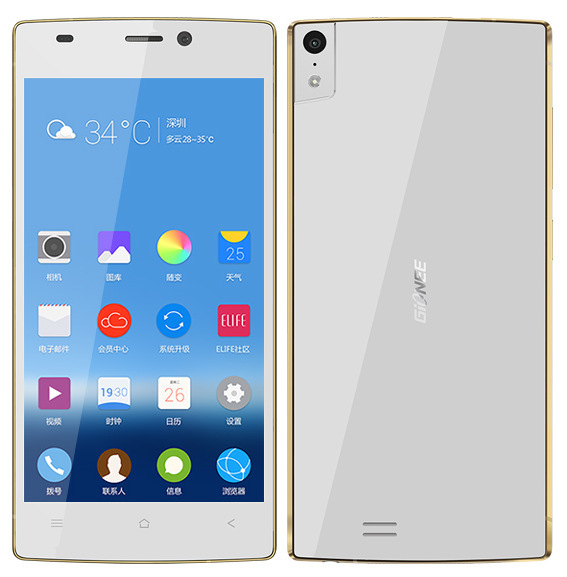 Gionee Elife S5.5 got amazing attention when their advertisements started to appear on television. Gionee promoted their latest high end phone 'Elife S5.5' on Indian television via Colors TV show Fear Factor Khatron ke Kihladi. The tag line which Gionee claimed and attracted lot of people was 'Worlds Slimmest Phone'. Really? The Gionee Elife S5.5 is 5.55mm thick which makes it the slimmest phone in the world till date. Other than the slim factor, The S5.5 pack other amazing features. 5 Inch AMOLED Full HD Capacitive Touch Display. Recently Panasonic amazed us with a beautiful yet smart phone at a very affordable price. The Panasonic P31, comes with great features and smart gesture control, You can perform various actions just by drawing gestures on the screen. The P31 is available in indian market at a price of 10k. Below are some of the major pros of this phone. 5 Inch TFT FWVGA Resolution Display. MicroSD upto 32GB, 512 MB RAM, 4GB ROM. Motorolo is a well known American mobile manufacturer owned by Google. Recently Motorola came up with Moto series smartphones. The Moto X is an Amazing phone with killer features and stunning looks. With Moto X you can simply speak to your phone, Just Say 'Ok Google' without even touching it and your phone is ready. In India Moto X is exclusively available at Flipkart only, You cannot buy this phone at stores. 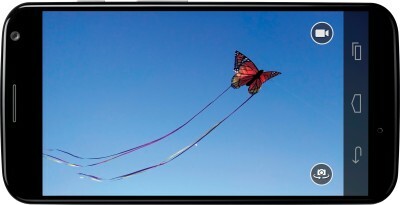 4.7 Inch AMOLED Display with 720p Resolution. 10 megapixel camera, 2 megapixel front camera. 16 GB Inbuilt and 50GB on Google Drive Free for 2 years. Lenovo Ideaphone S920 is another phone which will blow your mind. 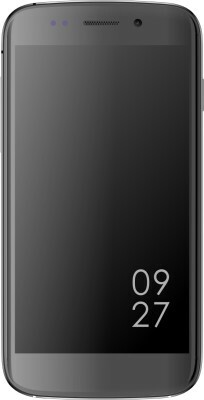 This amazing and sleek phone looks stunning and does not affect your pocket. At a very affordable price for such a phone the Lenovo S920 is worth a try. 8 megapixel camera, 2 megapixel front camera. 4 GB Inbuilt and upto 32 GB expandable. 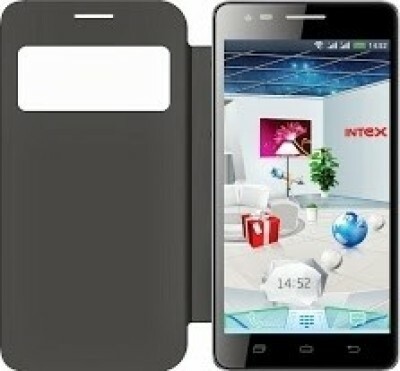 Intex Aqua i7 is another Super Smartphone by Intex. This phone is not less compared to high end smartphones. With quality features and looks, It will make sure that your eyes are never off of it. 13 megapixel camera, 5 megapixel front camera. This phone is just amazing, I'm personally a fan of this phone. 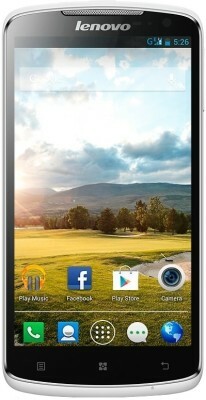 Even though I own a Galaxy S3 but I cant take my eyes off of this phone. 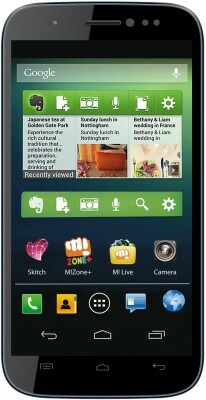 Micromax Canvas was a huge hit and now micromax is back with Canvas Doodle 2. The highlight of this phone is its 5.7 inch HD Display. 12 megapixel camera, 5 megapixel front camera. 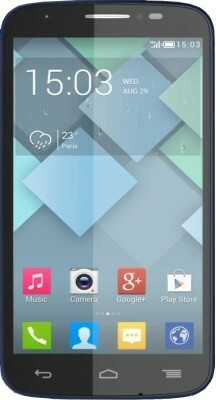 Micromax Canvas is one of the most popular budget smartphone series in India. With amazing features and a big display this phone is perfect to fulfill your needs without killing your income. The Phillips Xenium W6610 is an amazing new comer with great features and extraordinary looks. The build quality is superb and the price is affordable. 8 megapixel camera, No front camera. So I Hope this article was helpful. Please leave your comments below.